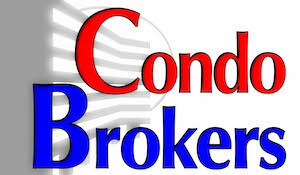 Our brokerage focuses on marketing and selling condominiums. 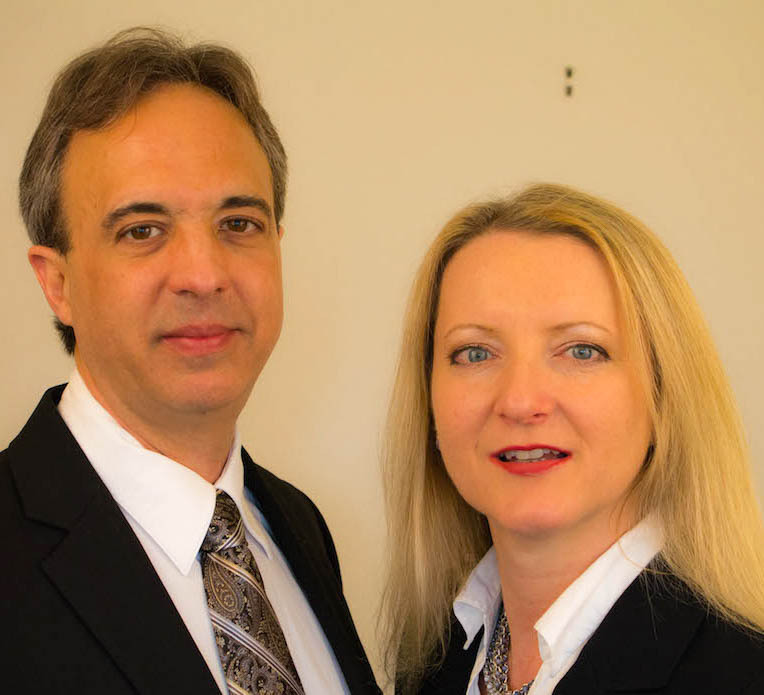 Over 30 years combined experience as managing real estate brokers. 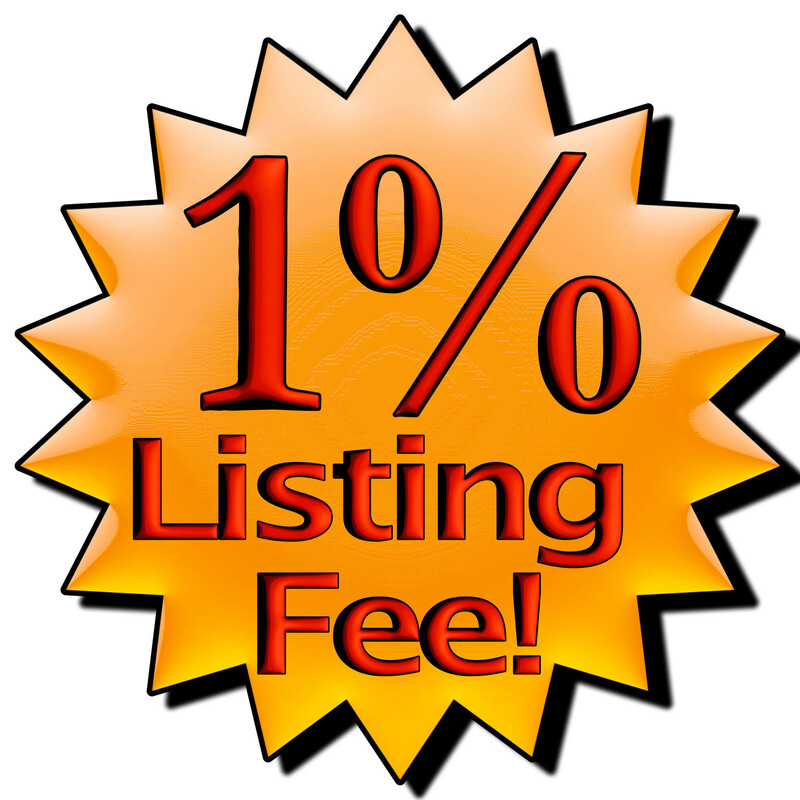 1% Listing Commission. 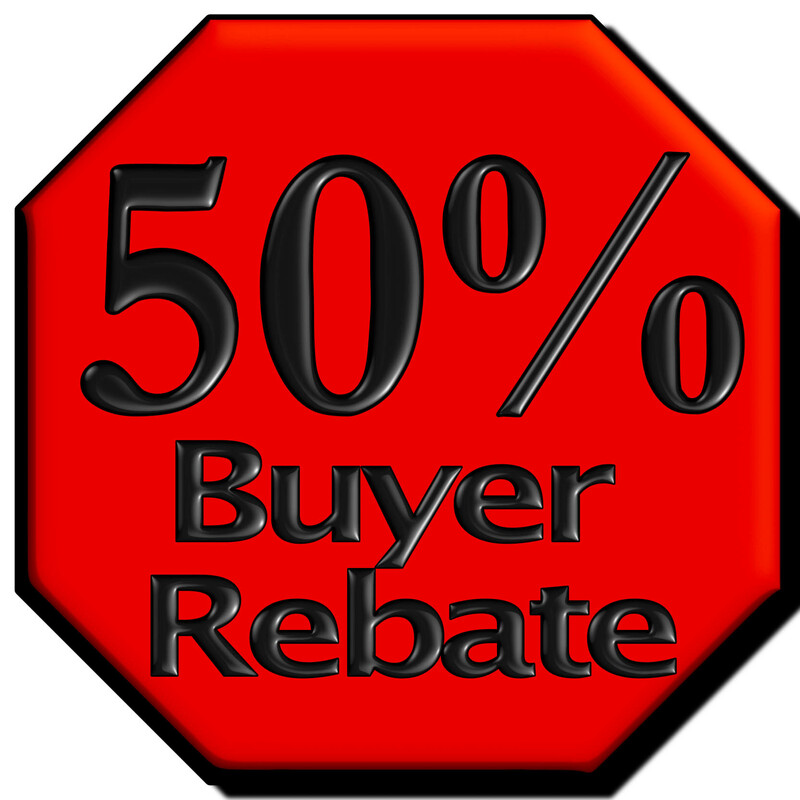 50% Buyer's Commission Rebate. Extraordinary Service. 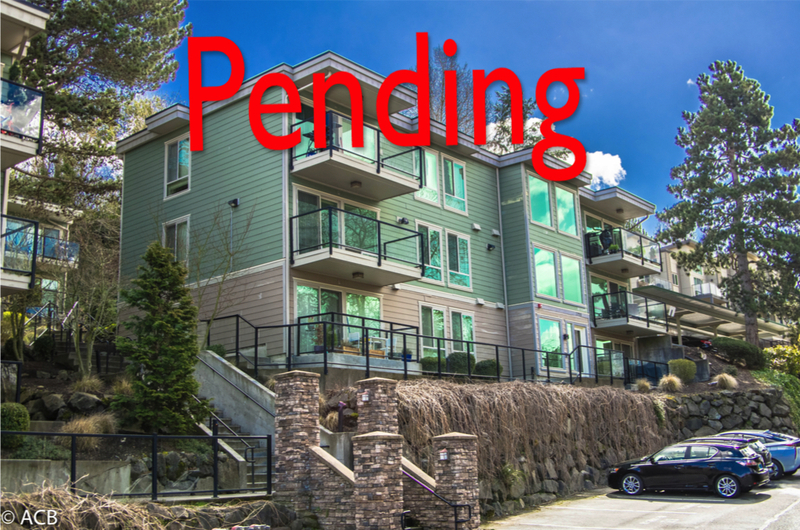 Ridgewood #D202 A beautiful lake view 2 bedroom home in downtown Mercer Island. Mercer Isle Unit 121. 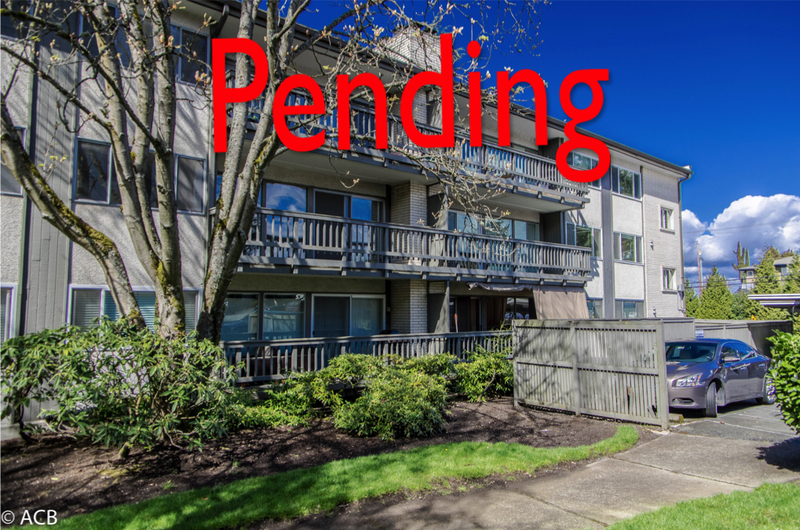 A two bedroom one bath home in downtown Mercer Island. $289,000 Brand New Beach Home in Pacific Beach. 1510 sf, three bedroom, 2.5 bath. Zoned for nightly rental, and built for beach living, this home is as charming as it is modern. 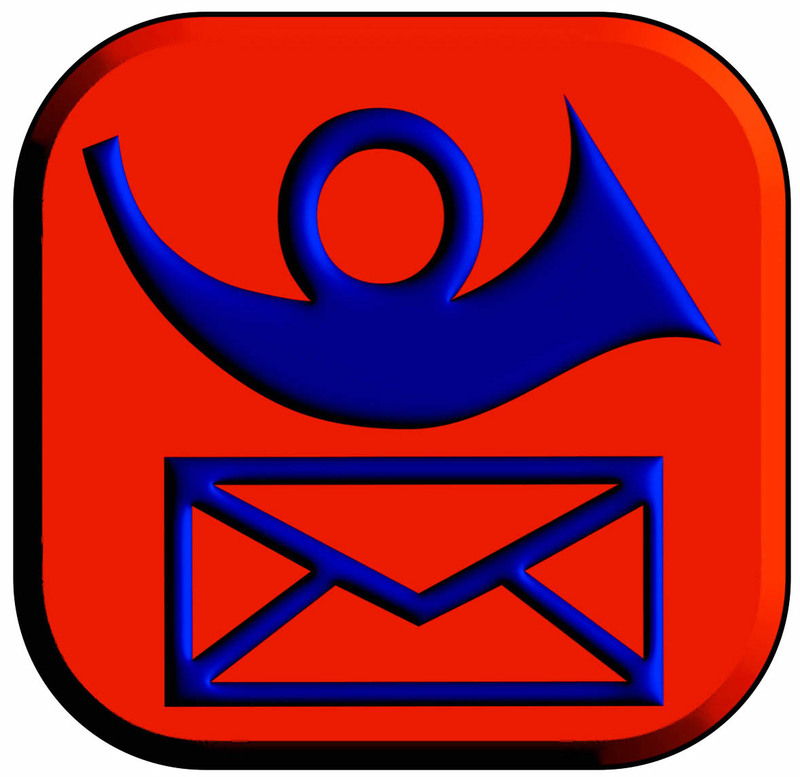 Receive an email whenever a condo in your complex is listed or sold including a link so you can see the listing. 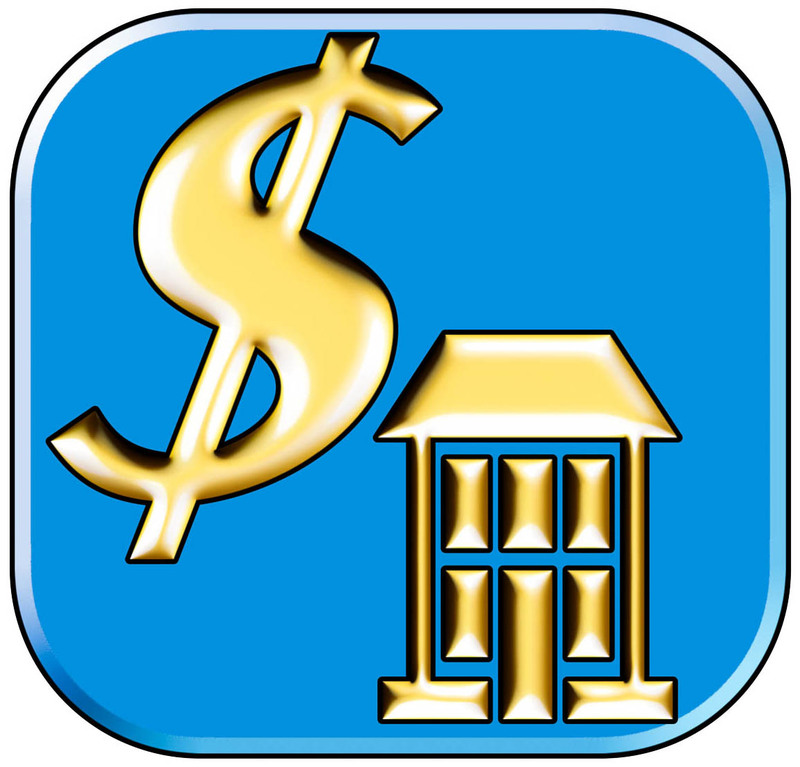 Send us some basic information and receive a current market value for your condominium. 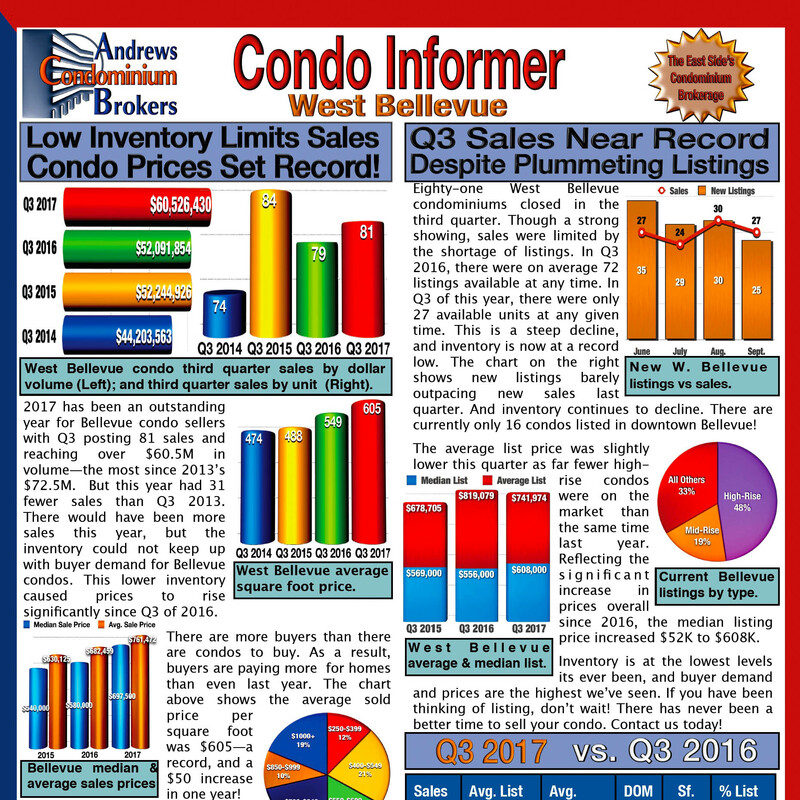 Subscribe to our Condo Informer newsletter. Also, download the current issue here.